Another compelling insight into what it's all about, and it isnt 42! Brown and his accomplice Langdon take us into a more introspective journey this time. I'll be thinking about the relationship between science and religion from a different viewpoint for a while. Whilst the book felt polarising it didn't leave you that way. It ends well. I have read and loved everything DB has published but I'm extremely disappointed in this one. Starts slow, continues slow, picks up a bit two thirds of the way in, then dies miserably 100 pages off the end. I could not finish it. For the first two thirds of the book, I thought I was reading a " Spain Travel Guide". His worst one yet. I just love dan brown's writing - I love how he takes a perspective on life and religion and challenges our point of view. I enjoyed this novel right through to the end. Looking forward to his next one already!! 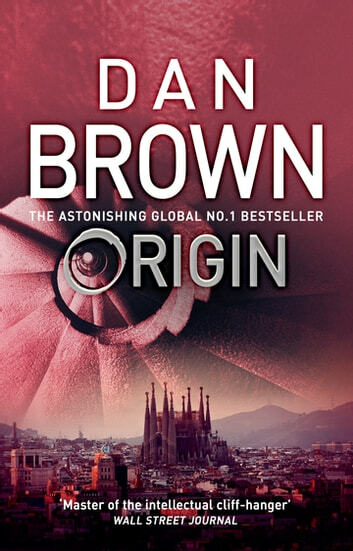 i didnt think this was worth £9.99 it is not up to dan brown normal standard. not worth the money.